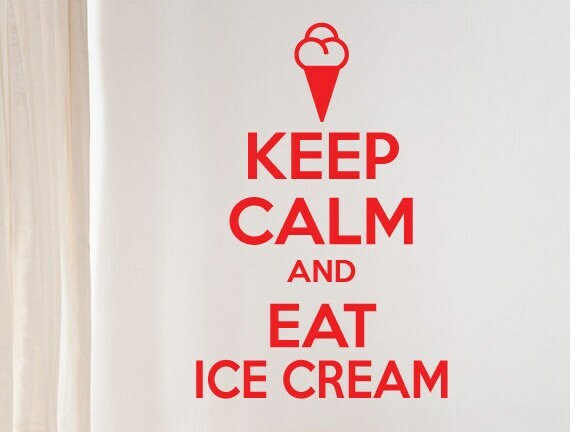 A novelty keep calm and eat ice cream wall sticker quote ready to put on any wall of smooth flat surface. 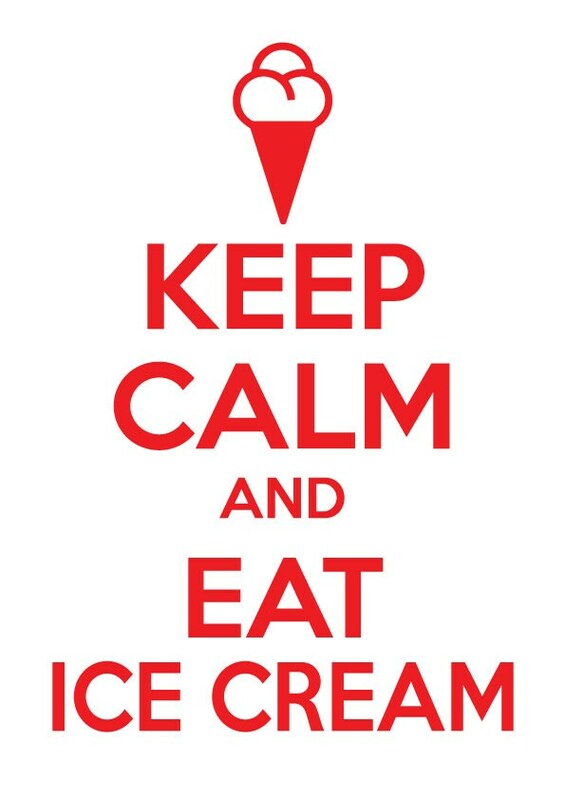 Calling all ice cream lovers! Show your appreciation to your favourite desert with this amazing wall decal. Keep Calm and Carry On was a motivational poster produced by the British government in 1939 several months before the beginning of the Second World War, intended to raise the morale of the British public in the aftermath of widely predicted mass air attacks on major cities. Available in 3 different sizes and many colours. 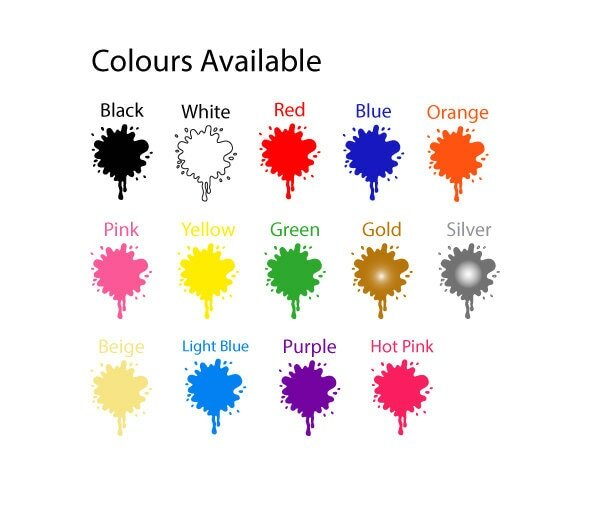 Please note wall sticker quote colours may vary slightly depending on your monitor/device.